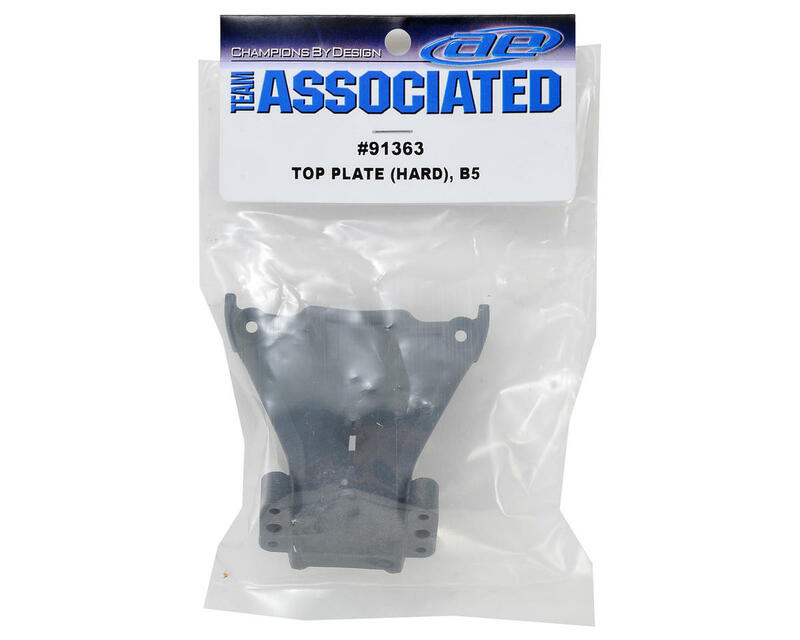 This is an optional Team Associated Factory Team Top Plate, in Hard material. 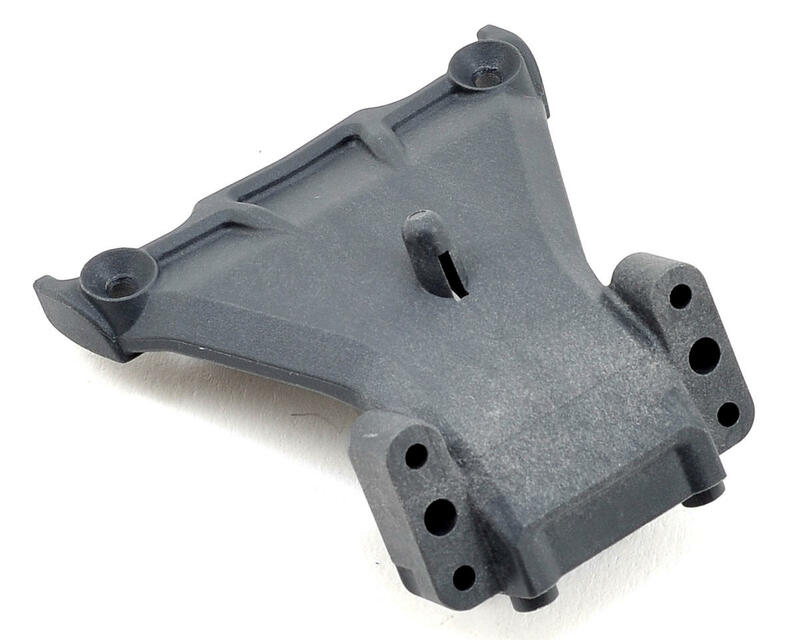 The hard composite material offers both higher stiffness and added durability. It also allows for greater race precision on high traction surfaces or in higher ambient temperatures.